We have beds for 14 persons, with the option of extra beds. We can also provide cots and highchairs for the little ones. All rooms have their own bathroom (2 of the rooms are triple, with single and double bed). 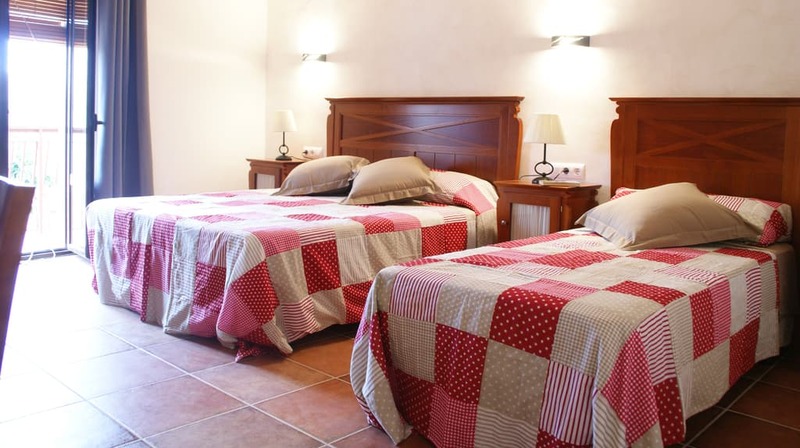 Increase of 20€ / night for each extra bed (with a maximum of 3). In July and August the house is rented for whole weeks. For the rest of the year the minimum number of nights we rent the house is 2 nights.